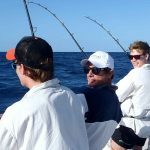 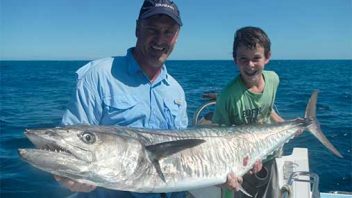 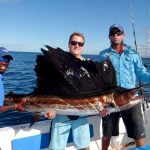 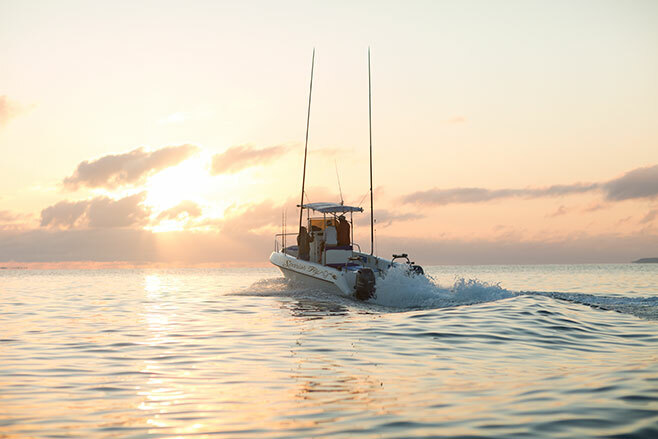 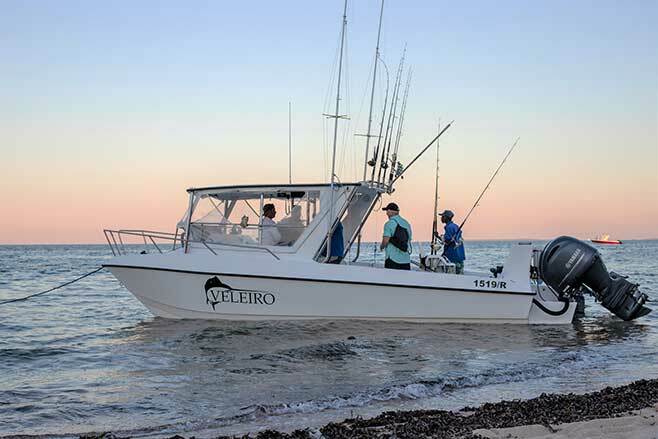 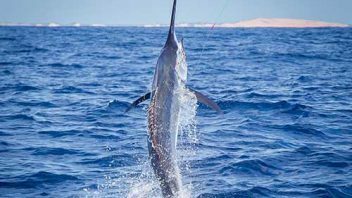 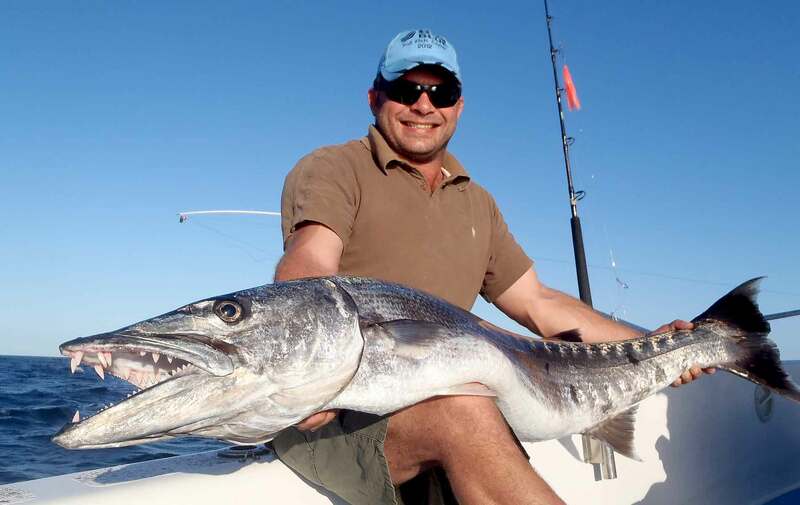 Fish off the Bazaruto Archipelago between April and October for sailfish and wahoo. 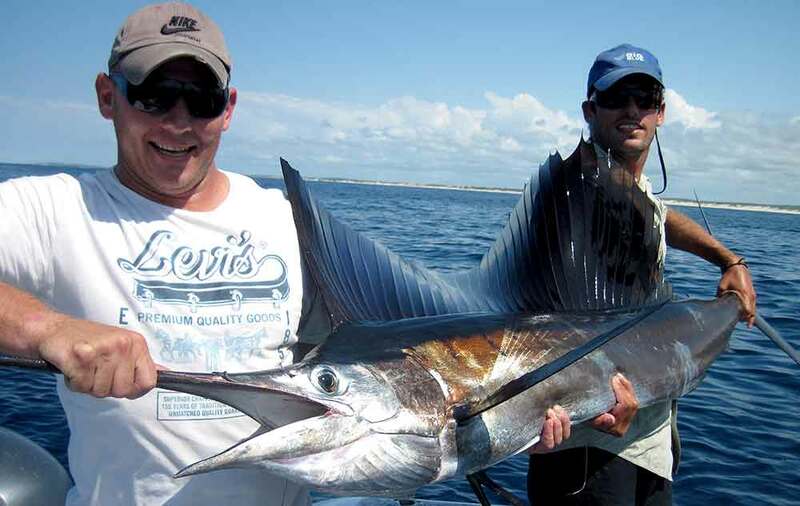 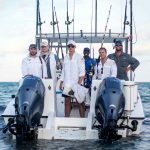 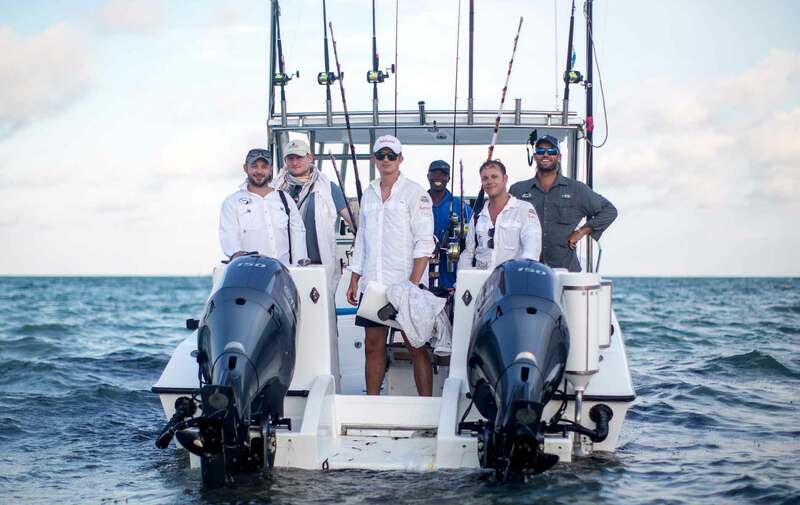 Come with your family and friends and catch the fish of your dreams. 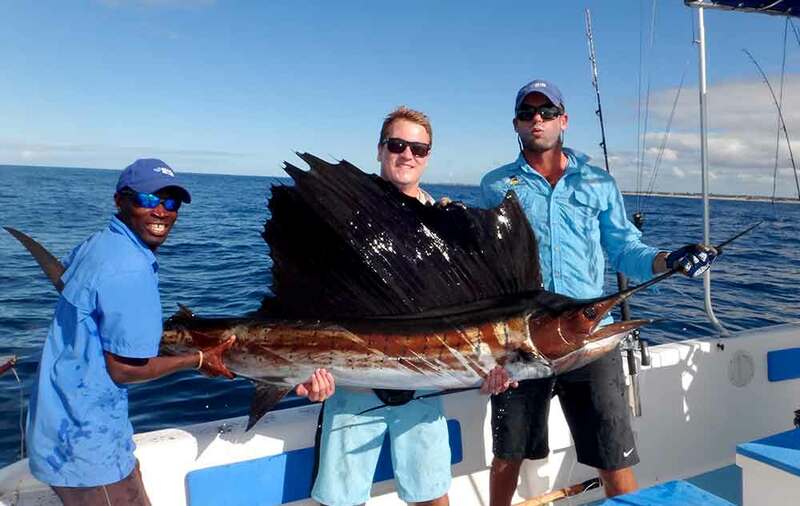 Game fishing at its best! 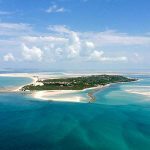 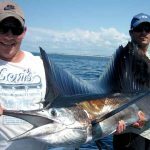 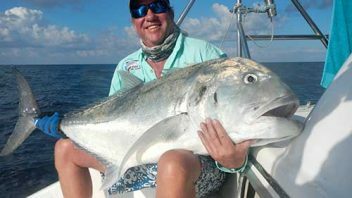 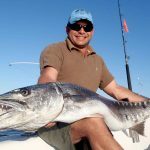 I have had the privilege of fishing with Morgan on a number of occasions and what really stands out is his comprehensive angling knowledge, be it shore-based spinning or bait-fishing, off-shore jigging and popping or big game. 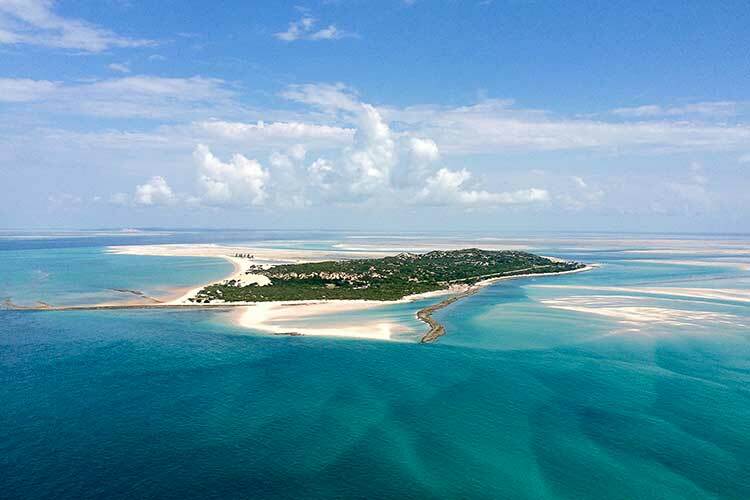 It is very seldom that one finds a guide with such wide-spread knowledge and ability. 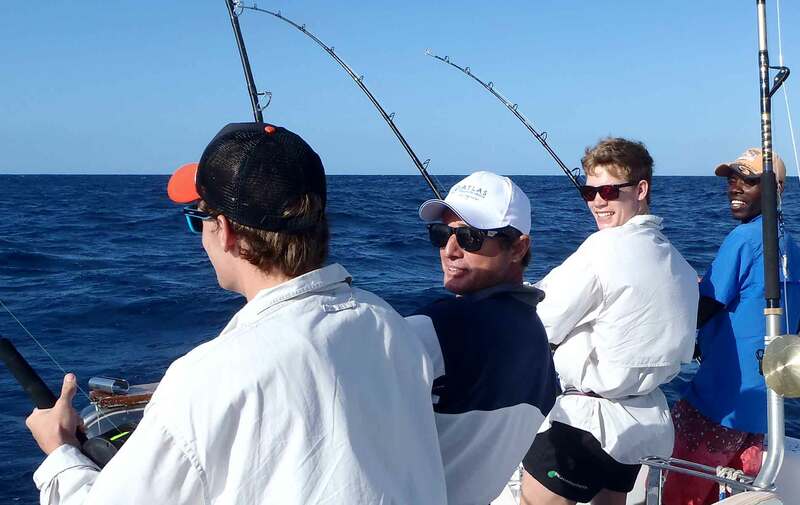 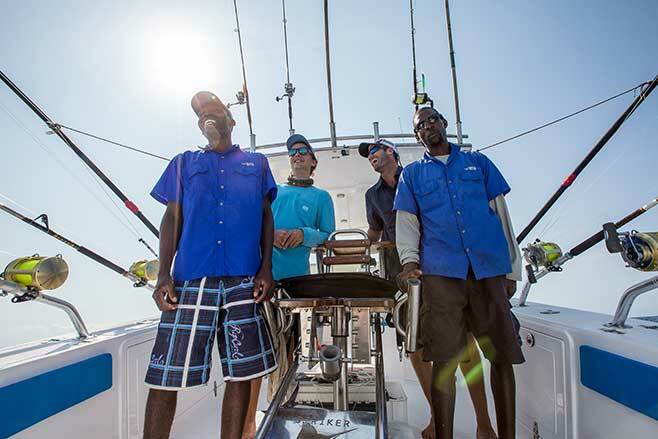 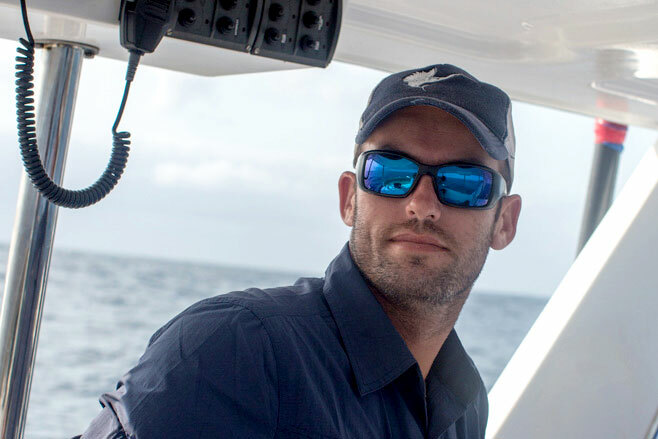 Our crew are highly experienced fishermen, they will look after you 100% to ensure you have an amazing day.